Yesterday I went in for my first lash extensions ever. I have been ooing and ahhing over them for about a year now but was never too sure if there were right for me and I didn’t want to end up with bad ones. After doing research I found that Asma at Boudoir Lashes is one of the best, they are quite pricey but sometimes you get what you pay for really. I spent some time googling Asma and Boudoir Lashes before agreeing to get it done. Although lash extensions aren’t permanent I want to make sure it was something that wouldn’t ruin my lashes and that I would be happy to have for at least a month. I went done to Boudoir Lashes new home over in Shoreditch and although she is still setting up it looks like it’s going to be really nice. After filling in a consent form and having all my questions answer (I always have a lot of questions), I was led downstairs to the treatment room where Asma prepared me for the lashes. She explained that different peoples eyes and lashes require different extensions, I said that I usually like quite dramatic eyelashes and how natural they looked wasn’t really a big issue for me. I like that I was made to feel super comfortable with a cusion for my legs and a blanket as I often get cold lying in treatment rooms. Asma cleansed my lashes and combed through them so they were prepped for the extensions. By far the strangest part was getting my bottom lashes tapes down, it’s a really strange feeling and although it is uncomfortable at first it’s not too bad after a little while. It is also quite difficult to keep your eyes closed in a very bright room but essential as she must see where she is placing the lashes. The actual process is pretty easy although at a few times I did find it slightly uncomfortable but never painful but I have quite sensitive eyes anyways so that could be why. It took about an hour and a half for a full set as each eyelashes is individually glued on and after that I was free to gently open my eyes. The lashes are applied to your own lashes rather than to your skin and therefore fall out when your natural lashes do. Compared to strip lashes they are quite natural but I love how comfortable, curly and natural they look. I just look like I have amazing lashes! Wearing no mascara is a plus too, as I honestly spent an extra 10minutes in bed this morning! As you can see from the pictures it looks like I am wearing a very good mascara but it has more of a curl and is more fluttery. The thing that is a little annoying is that you have to be very careful with them. No water or even steam on them for first 24/48 hours, no oils, moisturisers, mascaras, cleansers or anything like that on them-ever! (well for as long as they last) and no rubbing as doing so will shorten the lifespan. You even have to be careful not to sleep on your front! This is day one and first impressions but I’ll check in sometime next month for a full review! What do you think of Lash Extensions? If you're wearing eyeshadow how do you clean it off? Are you able to use something like Bioderma? These look amazing, I've been contemplating them for ages! Wow! they look amazing! so do your natural lashes. I always sleep on my front and rub my eyes so probably not for me, yours look so great though! theses look lovely, im really scared of getting awful ones! they look fantastic, so long and dark! Wow! the difference is incredible. Beautiful lashes! 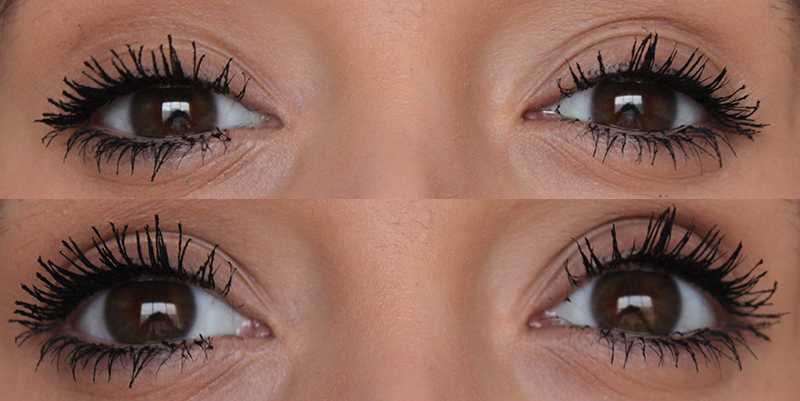 Lashes are quite easy to look after there are certain things you cant do but thats how you prolong the lashes. Im doing a special offer right now at 50% off so book in if you want to try them! This was really helpful! I've been wanting them for ages but was scared off after my friend got them done and the cut off her natural lashes! They look soo pretty! So natural!! 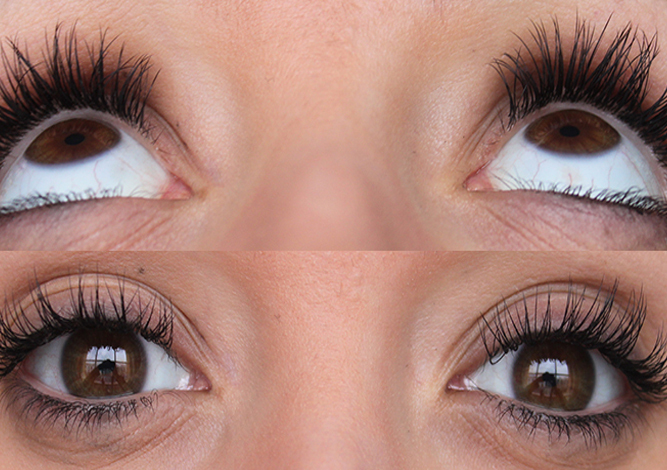 Love you blog (: Pretty lashes! I too had a bad experience with my first eyelash extensions. They'd bee glued to my own quite a way up the stem and pretty much ruined my own. For a while I was too scared to get anymore but its all about making sure the person doing them actually knows what their doing!